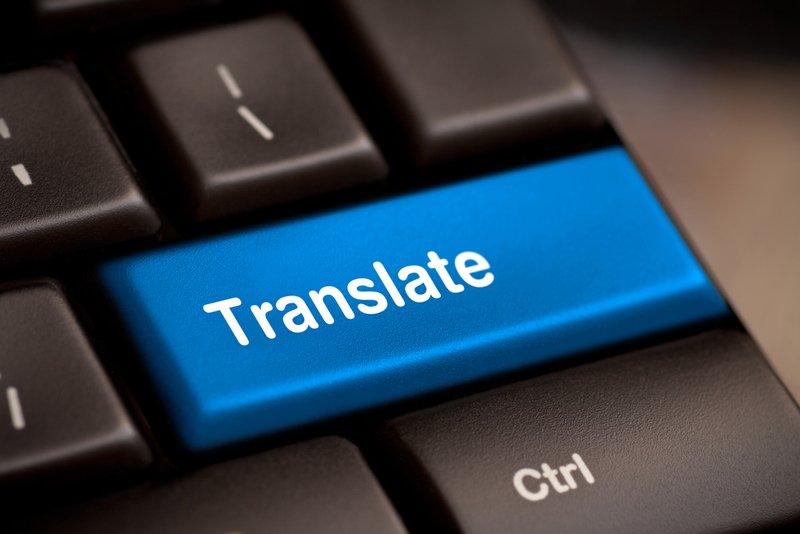 We offer translation services in a large number of language combinations covering various fields including economic, financial, legal, technical, medical, IT. – commercial offers and proposals, advertising, translations of websites. We provide consecutive and simultaneous professional interpreting for different occasions such as business meetings, legal depositions, doctor’s visits.